Digital Runway is at the leading edge of technology with parallax scroll and edge to edge video. Us - Style Company needed a brand that would match the name we gave it and make a statement in a fringe market. Loud, Dispossessed, Out-Side the Square. Kerry gets her clients ahead of trends. Kerry - It's so cool. 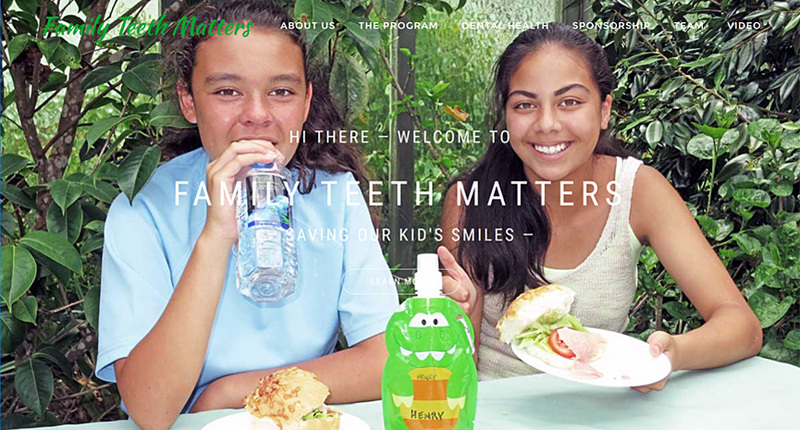 Us - In a NZ environment where some families still share one tooth brush, Family Teeth Matters are committed to helping the children care for their teeth. We recognised a need to engage the reader by simplifying the FTM message, using digital storyboards. Cynthia - Thank you Mark. This is fantastic. 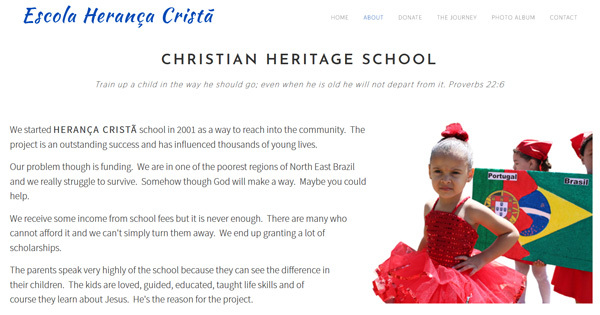 Us - Christian Heritage School desparately need funding to continue their work with 'Children At Risk'. 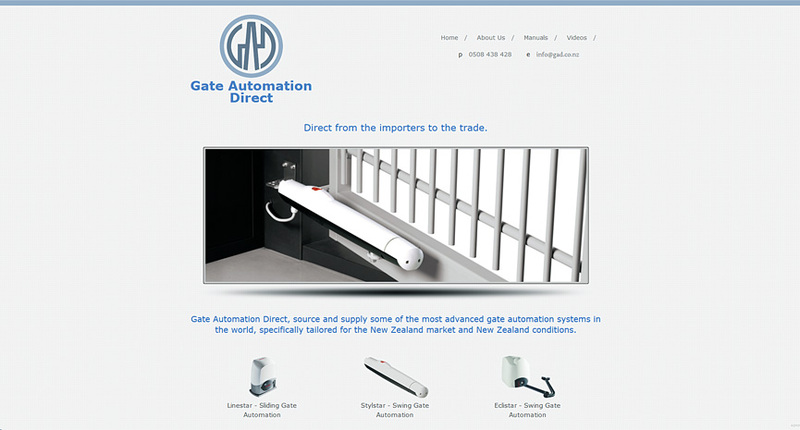 This site showcases their need and employs the latest web technology. Roberta We love it. Let's hope it works. Us - Art On View is about helping both budding and established artists to get their portfolios online. Affordability with State of the Art J-Query, and a superb content management system designed exclusively for uploading art. Please email Digital Runway for more information. Us - These days with so many registered Real Estate agents there is a need for the agent to 'stand out in the crowd', establsh a brand. 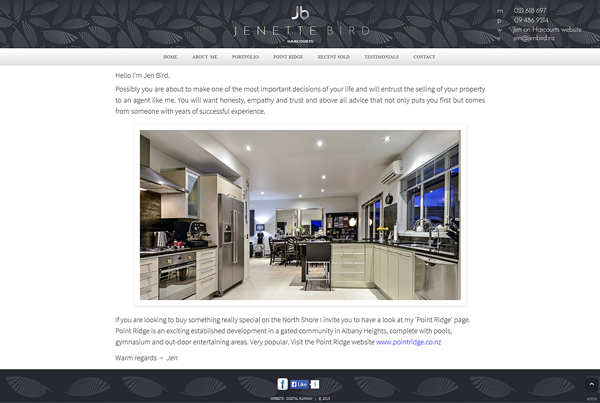 We create the perfect look, feel, personality and logo for the brand and then display the agents listings with superb full-screen slideshows. Jen - Hi Mark, Brilliant!!! Thank you so much, gosh you and Jeremy don't let anything beat you do you??!! :-) My goal is to bring you more clients. Us - Bonnie Somerville is a very talented NZ artist whose work has featured on NZ book covers. Here we've used some very fancy J-Query. Isotope, filters and sorts the art, Masonry automatically sizes and displays the art portrait or landscape, no matter what the screen. 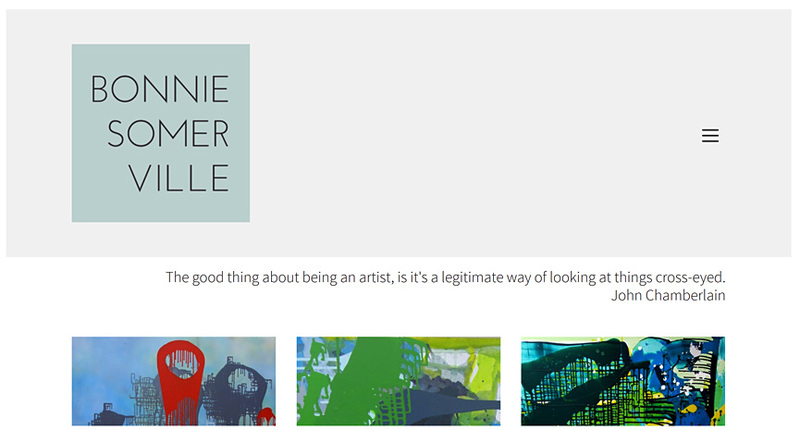 Bonnie - many thanks for the AWESOME website !!! 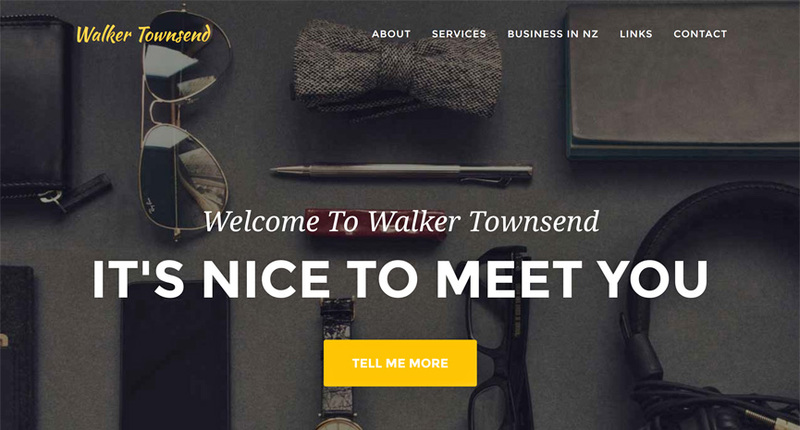 Us - The quintessential objective here was to avoid yet another dull, sterile accountant website as the team at Walker Townsend are very switched on. The use of storyboards and the parallax web design means that as the user navigates there is no load time for the new page. The site simply scrolls to where the user wants to go. Richard - Mark this is awesome thank you. Us - We loved working with this group of very, very qualified engineers and geologists. 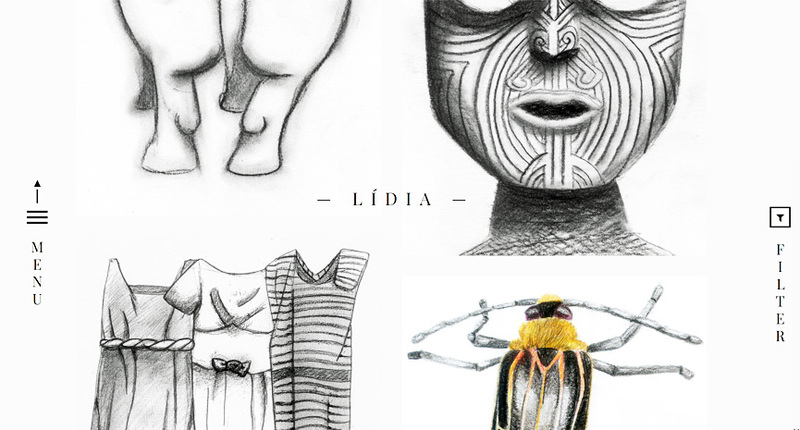 Their website enables them to upload their recent projects and change the photos and text. 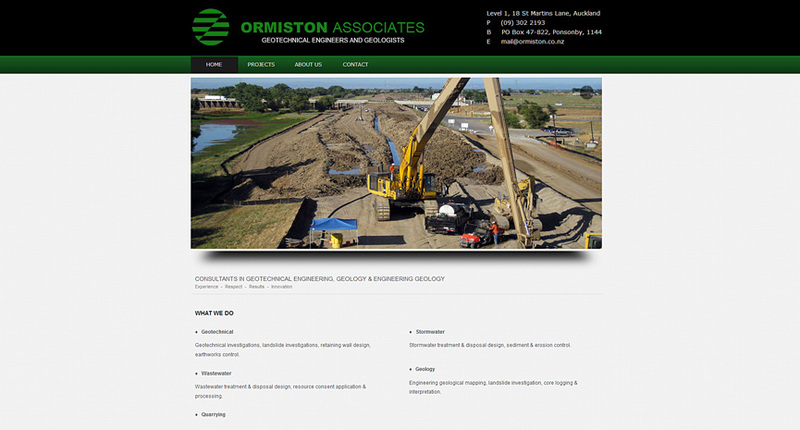 Ormiston's are on the cutting edge of everything geotech so we needed to build a site that reflected this. 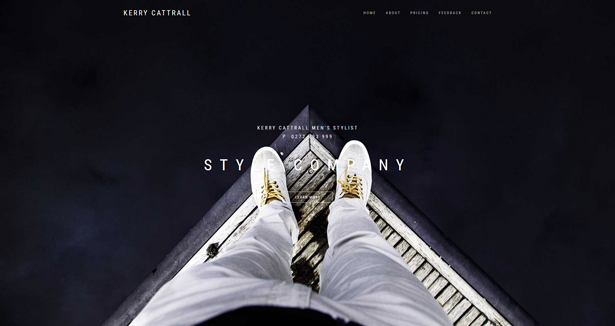 Sandy Ormiston - many thanks for the AWESOME website !!! Us - Elegant simplistic design. Informative with no clutter. Fully content managed including video upload. Ken Burns pan and zoom responsive slider, the ultimate product showcase. 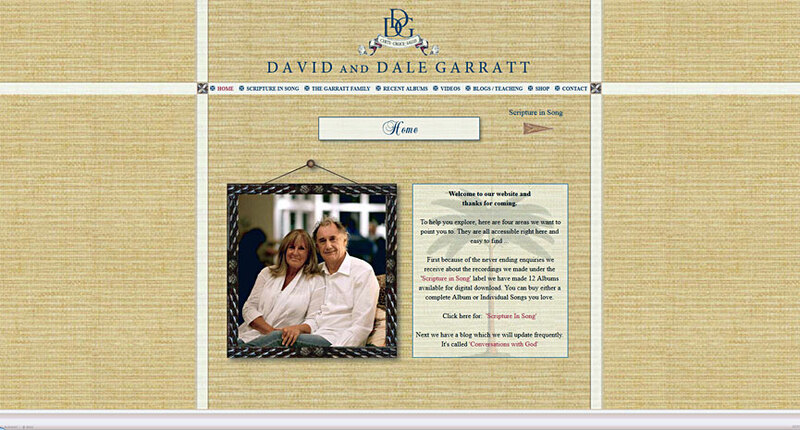 Us - This is an enormous website that encompases the history of David and Dale Garratt, Scripture In Song and a shop to purchase the music. Built in 2012 it is not screen responsive but perhaps we'll re-visit that one day. David - Thank you for this Mark.